God is all-wise; God is all-good; God is all-powerful and He loves you!" Join us for Salesian Community Mass on February 17 at 10 a.m. in the Chapel of the Sacred Heart. Read a recent Loving Life, Living Jesus reflections by Susan Limberg, former French teacher. Want to contribute a reflection? Reach out. You can RSVP here or reach out to Molly Drayton to RSVP. Bring your GTV and WTV spirit to cheer on the Tigers and Bears as students face off in this annual tradition. Invite your family, catch up with fellow Visi classmates over food and drink, and either head to the game in the gym or watch from the comfort of Lalor House as we livestream the pep rally and basketball game. RSVP via Paperless Post! P.S. The team themes were announced via Instagram @visidc. Join us at the Green Gate Gala to support our scholarship fund. This academic year, 33 percent of Visitation's students received over $2.2 million in financial aid assistance. Tickets are available here, and you can donate auction items now. Mobile bidding starts March 6. Learn more on the website. Alumnae and past parents can participate either remotely or in-person for our exciting March Book Club. Join former English teacher Catherine Mattingly and chair of the English department Laurie Collins Quirk '74 for a discussion of Carson McCullers' "The Heart is a Lonely Hunter." Get a head start on reading now, and look for more information and RSVP details soon. 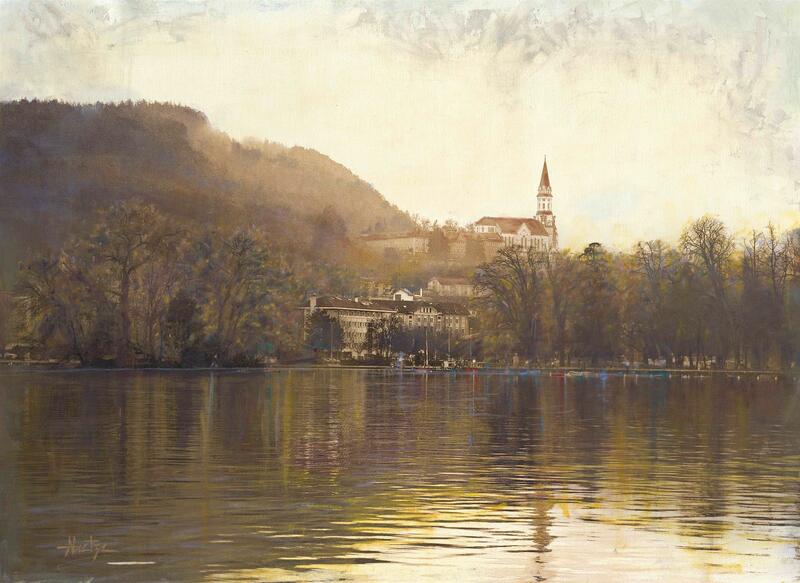 This summer, Visitation schools have the opportunity to participate in a pilgrimage to Annecy, France, developed by the Sisters of the Visitation. Georgetown Visitation, alongside our sister schools in Mendota Heights and St. Louis, invites you to join us as we journey in the footsteps of our founders. You can review the brochure here, and reach out to Olivia Wills Kane '85, Director of the Salesian Center, to express interest and learn more. Claire was in the final steps of planning her wedding with one big to-do left: getting her marriage license for D.C. But Claire and her fiancé Sam found that- with just one week left until their big day - in the face of the government shutdown, issuing marriage licenses had been deemed non-essential. Her Visitation education - and the friends she made here - prepared her to make a plan that would enact change. Read more to find out how Claire faced this challenge, and how Visitation is a thread throughout her story. On Thursday, January 17, the Board of Directors announced Visitation's next Head of School: Dr. Barbara McGraw Edmondson. Dr. Edmondson is currently the Chief Leadership and Program Officer at the National Catholic Educational Association (NCEA); in that role, she oversees the development of a vision for Catholic school education in the United States. Read more here. 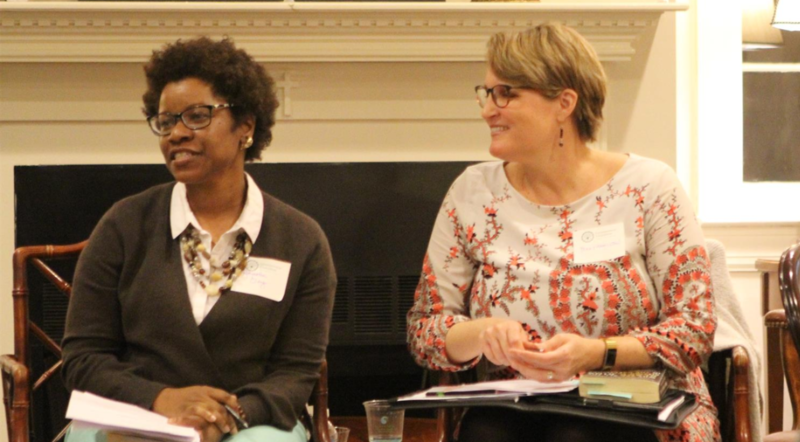 The Diversity & Inclusion Committees of the Alumnae Board, Board of Directors, and Parents' Association co-hosted a book discussion on "Why Are All the Black Kids Sitting Together in the Cafeteria? And Other Conversations About Race" by Dr. Beverly Daniel Tatum last night. Director of Student Activities Raynetta Jackson-Clay and English teacher Peggy Judge Hamilton '85, who host a monthly professional learning community for faculty and staff reading this book, led current parents, past parents, and alumnae in the reflection. Bustle included "The Art of Losing" - Lizzy Mason's '99 debut YA novel - in its list of Best Young Adult Novels coming out this month. She'll be at Politics and Prose later this month. 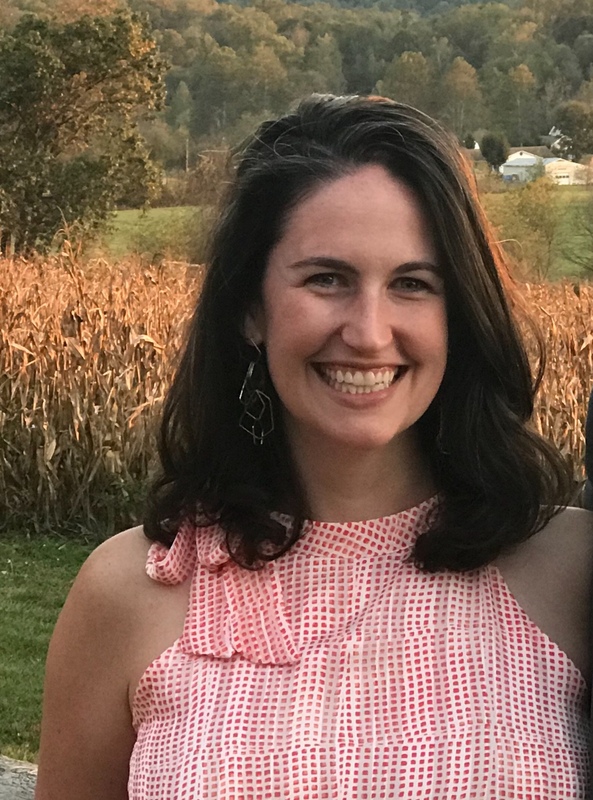 Dr. Melanee C. Harvey '04 was featured in "Diverse: Issues in Higher Education" as one of their 2019 Emerging Scholars, which highlights a select group of professors who are "actively working to make our society more equitable and just." Alexis Bryant '14 was named to the 2018 All-ACC Women's Soccer Academic Team.